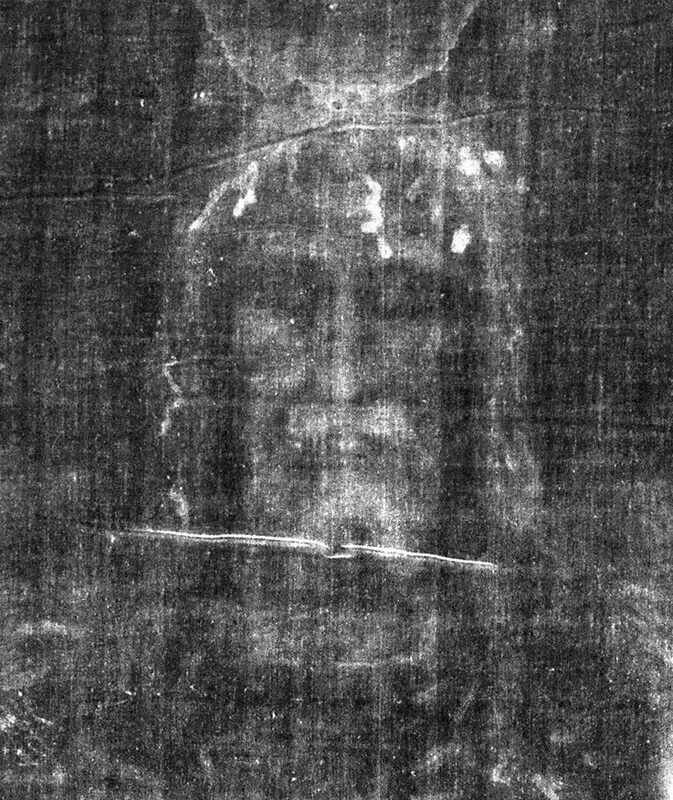 The facial image on the Shroud of Turin as it appears on a photographic negative. Accordingly, it has been flipped left to right. We look forward to hosting the exhibition again in the future due to the response of those attending. (Images courtesy of Peter Jennings and Stuart Bentn). 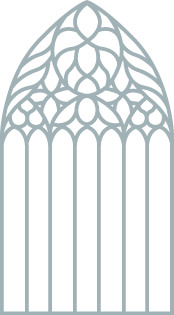 Starting from 27th February 2018, Salford Cathedral will be celebrating the People, Book, Land exhibition, detailing the 3,500 year old relationship of the Jewish people with the Holy Land.